Triangle Insurance & Benefits and Omni Insurance Solutions represent an array of competitive insurance companies, including Blue Cross Blue Shield, Hartford, Progressive, MetLife and many more. 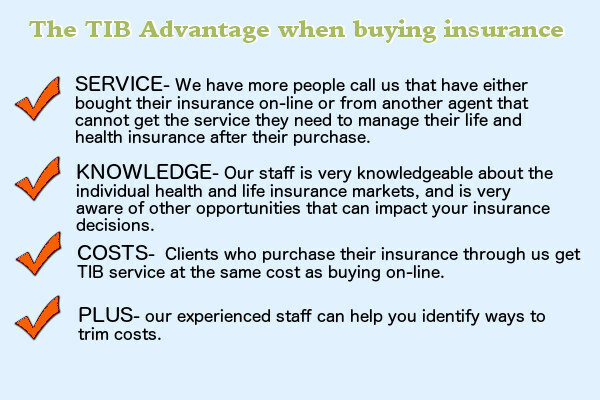 We offer individual health coverage, auto, home, life, employee benefit plans and light commercial. Our Smithfield office serves clients not only in Johnston County, but we also help individuals and companies located throughout North Carolina. 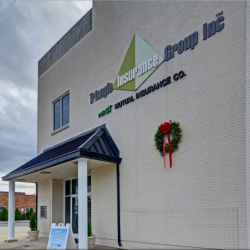 As an independent insurance agency, our primary goal is to secure the best possible protection at the most affordable price. For over 20 years, we have successfully serviced clients. We look forward to helping you “Protect Your World” today! Contact us here or click the “Get Quotes” button in the menu to obtain the most affordable price for your needs. 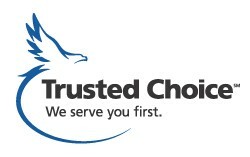 Triangle Insurance & Benefits is an independent authorized agency licensed to sell and promote products from Blue Cross and Blue Shield of North Carolina® (BCBSNC). The content contained in this site is maintained by Triangle Insurance & Benefits. Blue Cross and Blue Shield of North Carolina® is an independent licensee of Blue Cross and Blue Shield Association® Registered mark of the Blue Cross and Blue Shield Association.